Scarlet Clothing: HOW TO: Wear The Pants. HOW TO: Wear The Pants. No, this isn't a blog about love, and we don't mean "how to be in charge of your relationship." 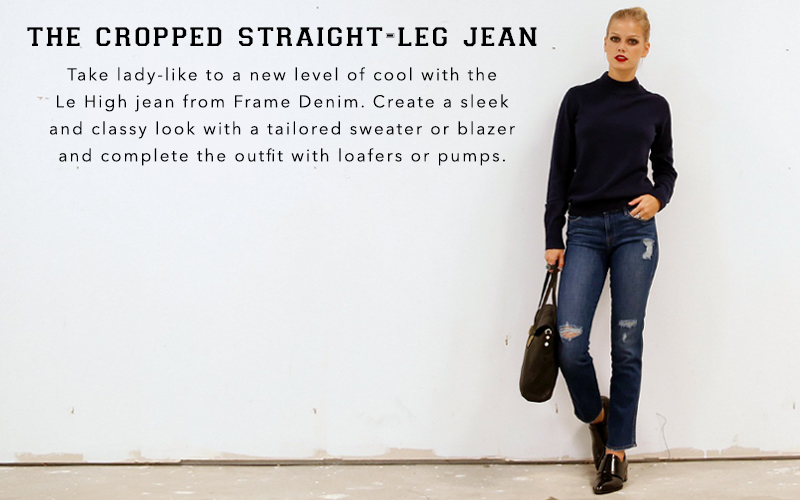 We literally mean that this is a blog about how to wear the pants--our favorite styles of pants for fall, that is. See how we styled 4 fall must-haves below. I don't want to scare you away immediately, but it's time to accept the challenge... It's time to brave the harem pant. Before you x-out of this page at the thought of the drop-crotch pant, don't stress. We're here to help. And we're also obsessed. We especially love how Vogue Australia Fashion Editor Christine Centenera wears this slouchy style. Complete your outfit with a fur jacket, blazer or structured top and heels. 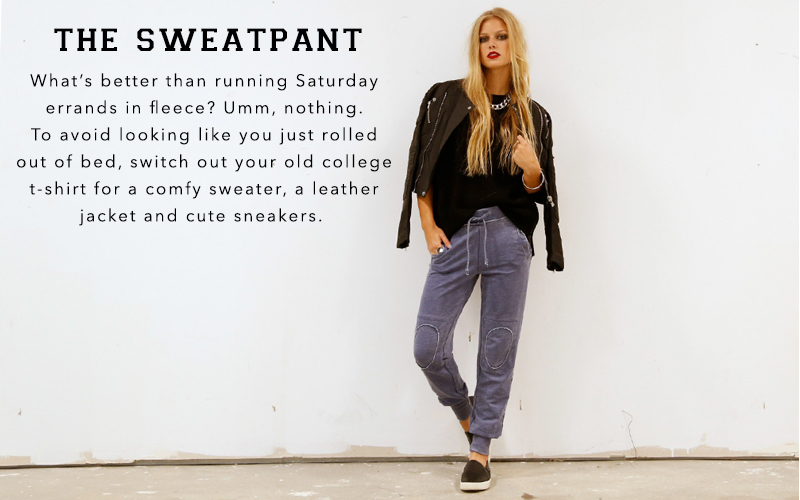 Think outside the box... Sweatpants aren't just for watching Real Housewives re-runs on the couch. Meet the nerdiest classiest new jean on the block. 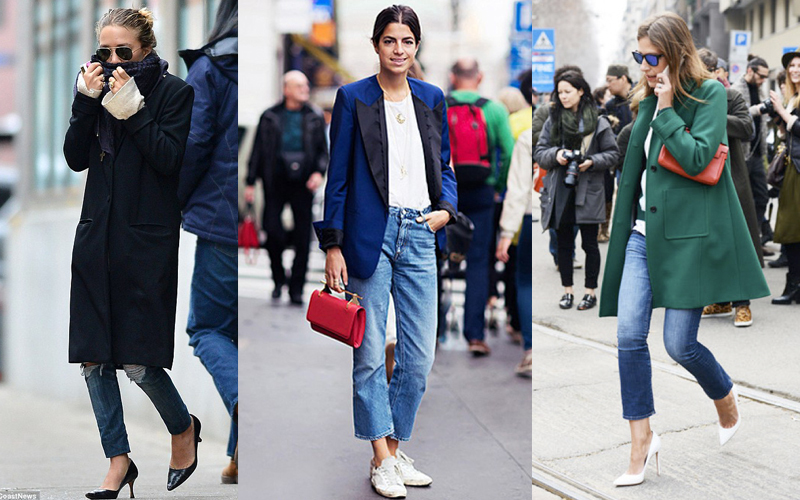 Steal some inspo from some of our favorite street-style stars in their cropped denim.